The Frozen North, Land of the Midnight Sun, the Northern Frontier, the Last Frontier, Land of the Noonday Moon. The glorious state of Alaska has many nicknames indeed. 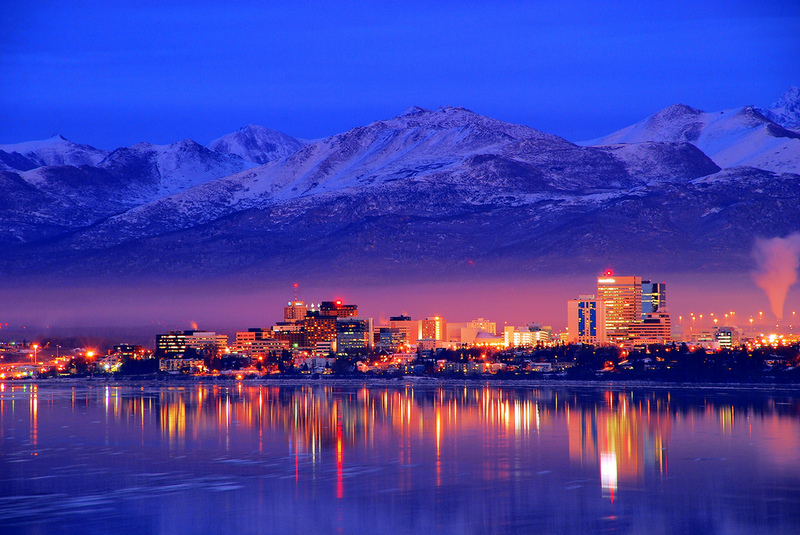 Here are some fun facts for those who plan to visit or live in Anchorage, AK. 1) Winter is REALLY cold. 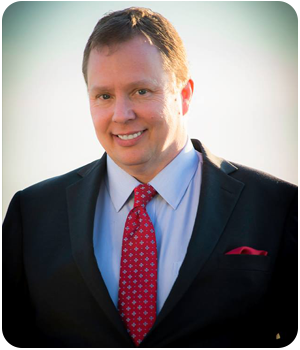 It is really cold during winter in Anchorage. The lowest Alaska temperature ever recorded is −80 °Fin Prospect Creek on January 23, 1971. Portage Glacier is Anchorage’s number one attraction and everyone should see it at least once in his or her lifetime. There are more than 50- yes, 50 glaciers within the city alone. 3) Be ready for a skylight show. 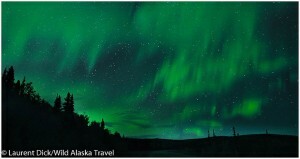 Be ready to see the spectacular aurora borealis during fall and winter nights plus spring at midnight. It really is a paradise for people living in Anchorage to see this natural phenomenon nearly year-round while most people around the world only dream of experiencing it once. 4) You will want to stay outdoors. I’m not joking! People fall in love with the nature offered in Alaska. 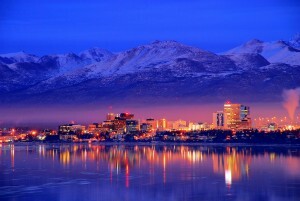 If you love the outdoors, then you will enjoy living in Alaska. You can go camping, biking, skiing, fishing, ice climbing, hiking, rock climbing and indulge in many other activities. Every day in Alaska can be equally adventurous. If you haven’t got the nerve to take on extreme activities, even the mountains and large ice field views in the parks will make you want to stay out and just take in the views. 5) King Crabs and fish are always fresh. Another perk to Anchorage life is that you will have your pick of fresh Alaskan king crab legs! And surely, you will never run out of fresh fish if you live here. Salmons here are best in the world.It’s the chief export, and a lot of people here learn to fish not just as a hobby but also a way to enjoy fresh food. 6) Be ready for beautiful wildlife. Thank you for your feedback. Hope you enjoyed reading my blog.